The CIES Football Observatory have released the results of their latest study revealing who they believe are some of the top players in Europe in their positions. The study is based on a number of key attributes in order to determine both the quality and efficienc of the players. Unsurprisingly, some of the hottest prospects in Europe feature in the central midfielder count including an ex-Man United world beater and a Chelsea summer transfer target. 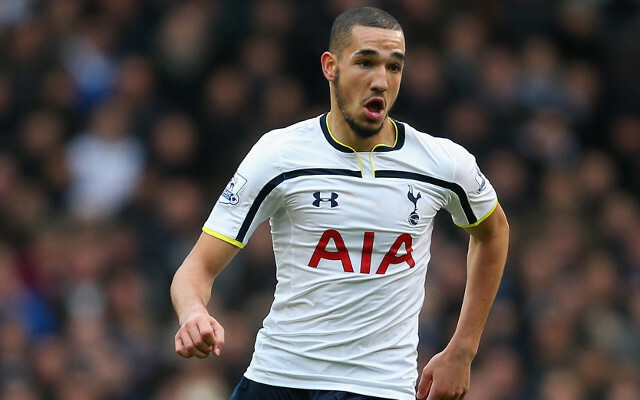 It’s hard to argue with Bentaleb’s addition, he’s certainly looked a future star in the making under new Spurs boss Mauricio Pochettino and enjoyed a wonderful campaign. Pardo has been absolutely brilliant for ex-United boss David Moyes’ Real Sociedad whilst the FC Lorient youngster Rafidine Abdullah has been a key cog in the FC Loreint machine in Ligue 1 this campaign.